As the Kansas City Chiefs, arguably the hottest team in the NFL heading into December, prepare to head to Oakland to face the Raiders on Sunday, their players can’t help but remember what happened a little more than a year ago. 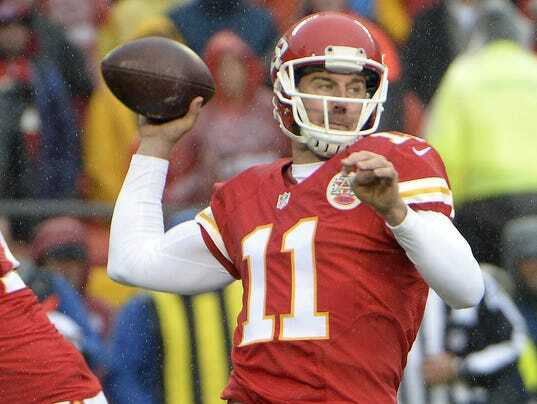 The 2014 Chiefs were also riding a five-game winning streak and believed they were in a good position to make the playoffs. Then they went into the Black Hole in late November and, as linebacker Derrick Johnson remembered it, “got it handed to us” in a 24-20 loss to the previously winless Raiders. Johnson was watching that game from home in Kansas City as he recovered from a torn Achilles’ tendon. It was brutal to watch — as were the next two games, also losses, as the Chiefs’ playoff hopes evaporated.